Interesting Business opportunity! 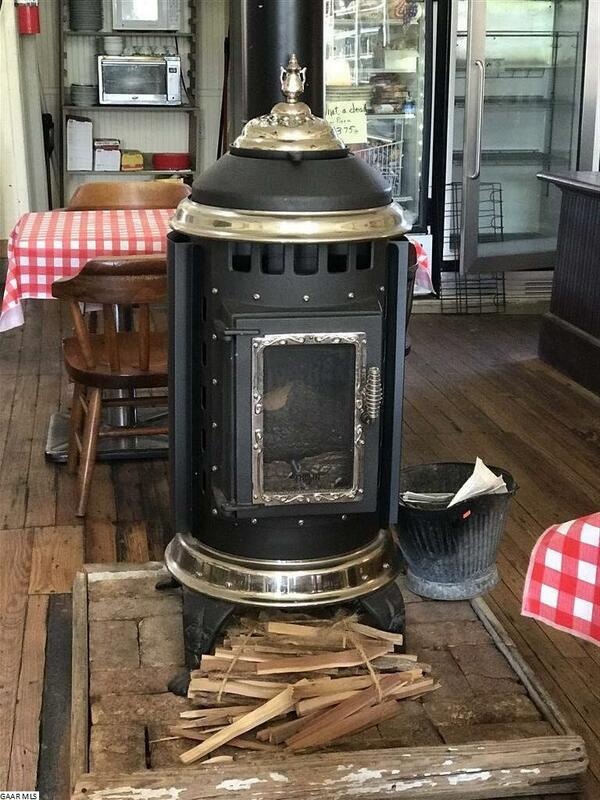 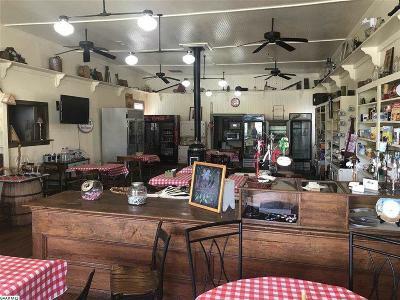 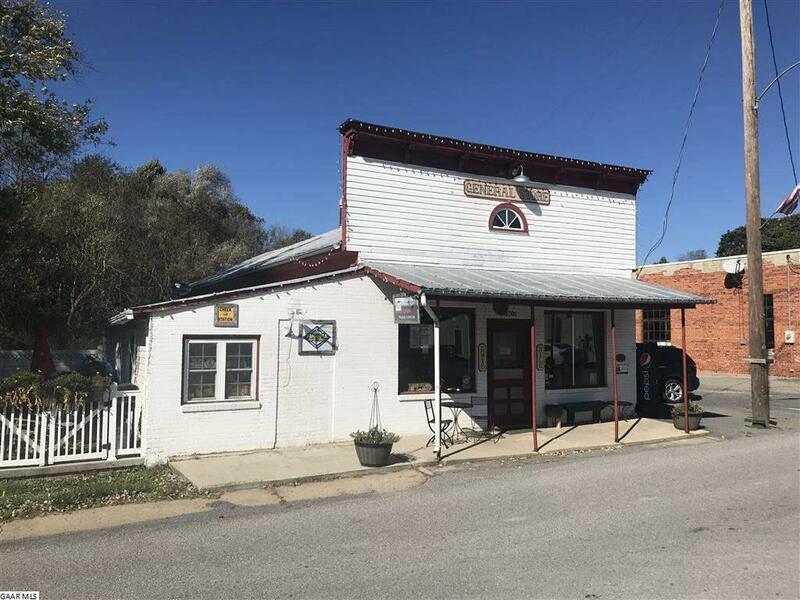 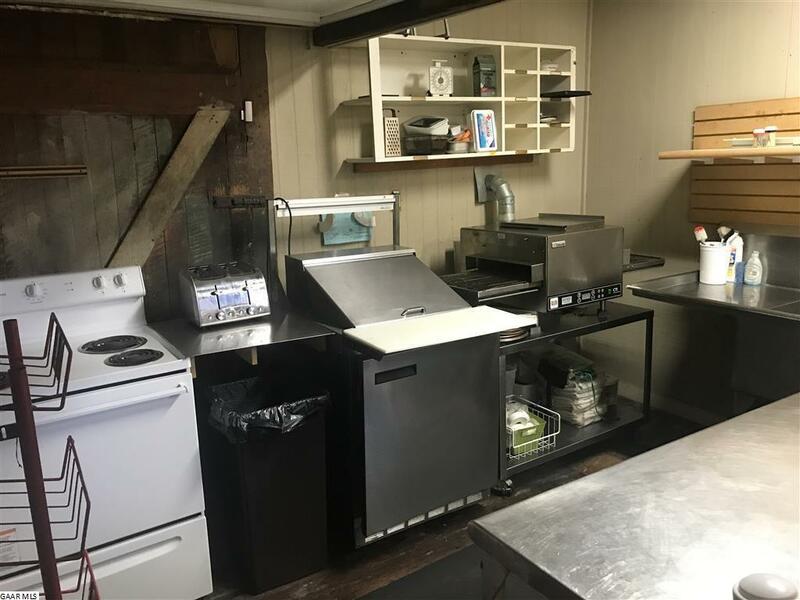 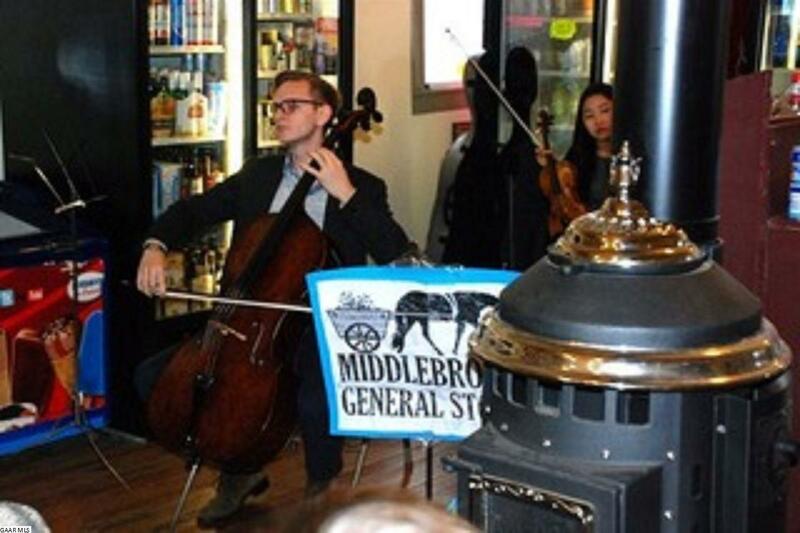 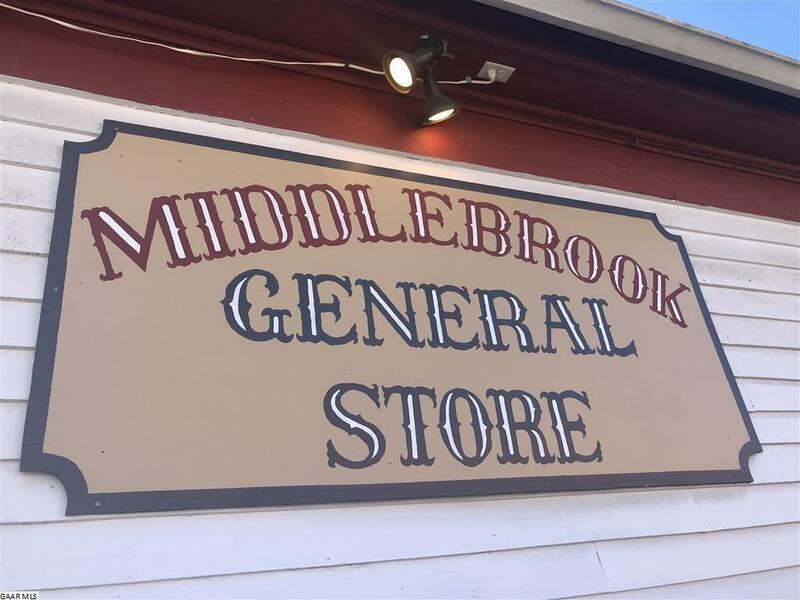 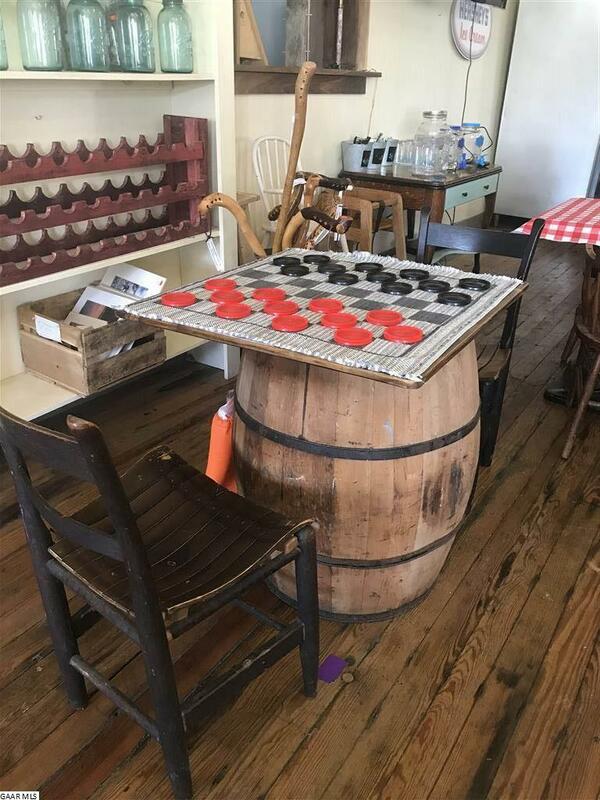 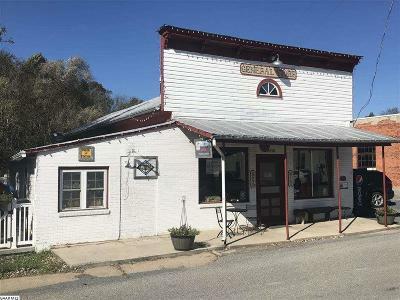 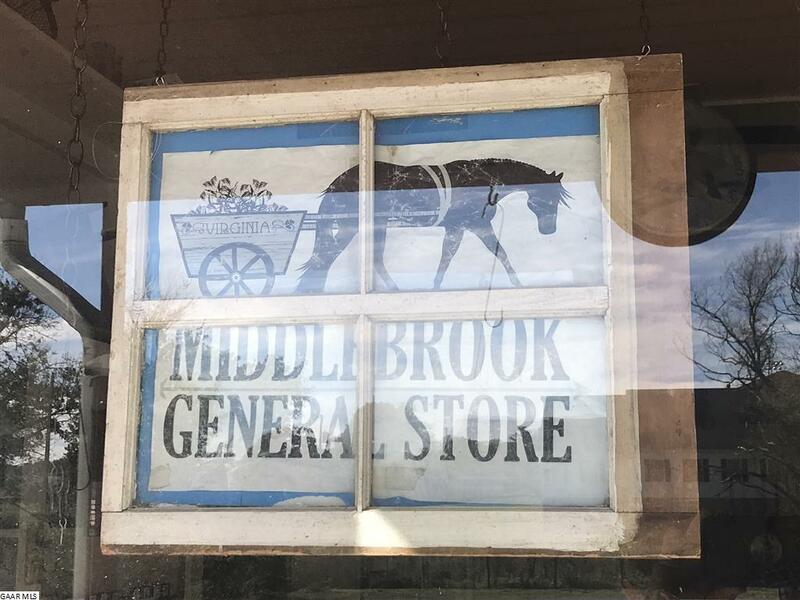 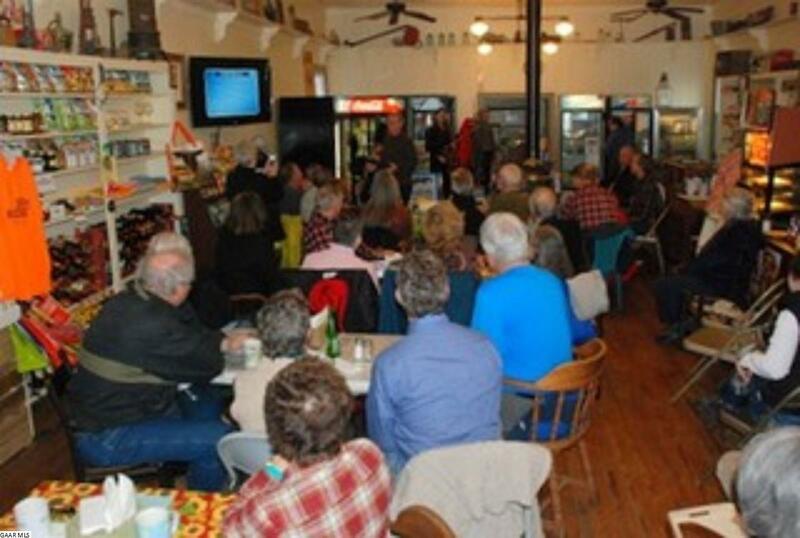 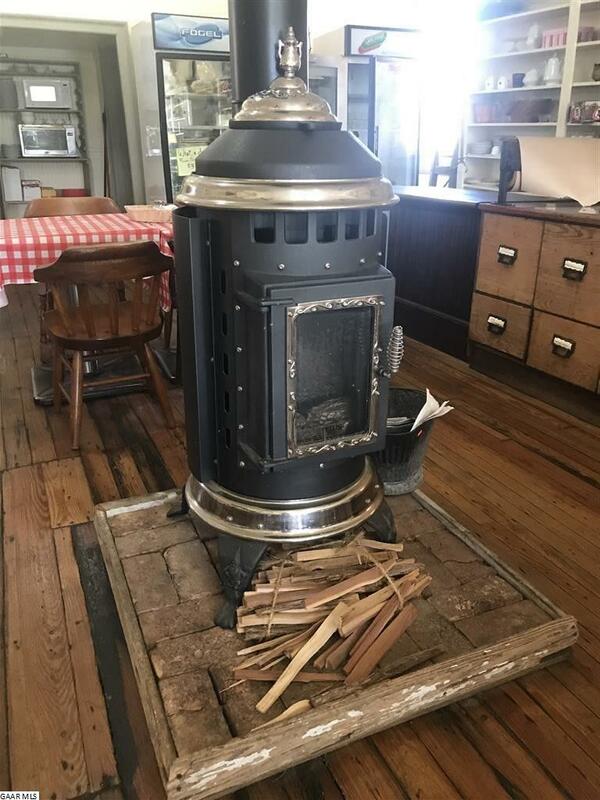 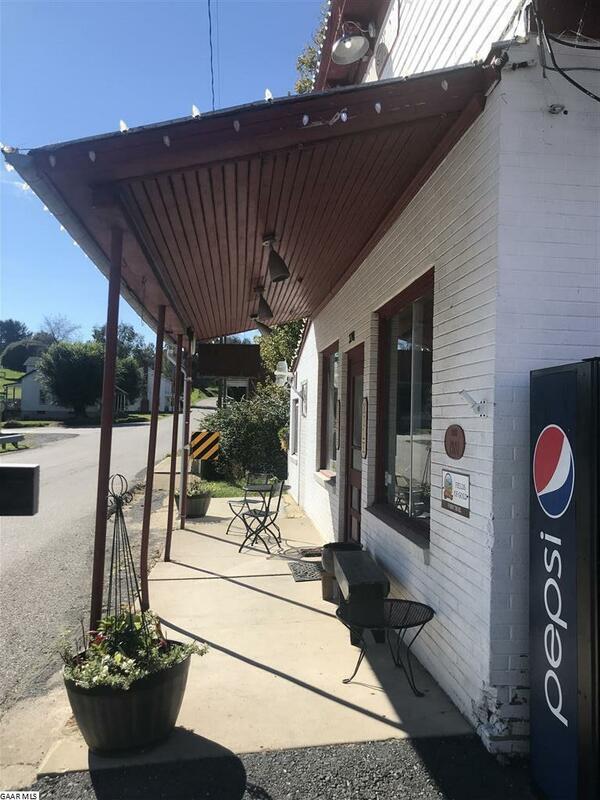 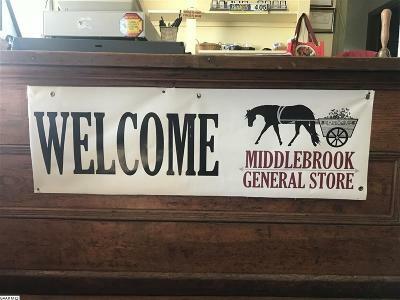 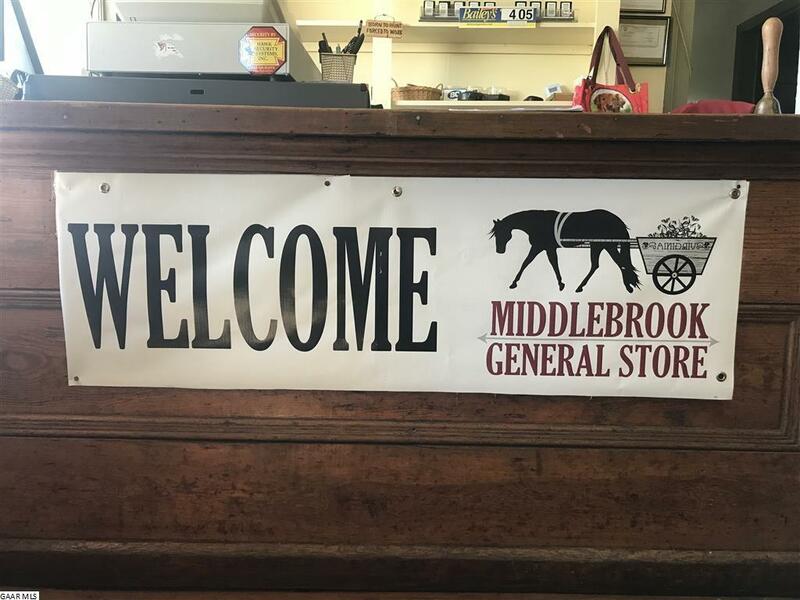 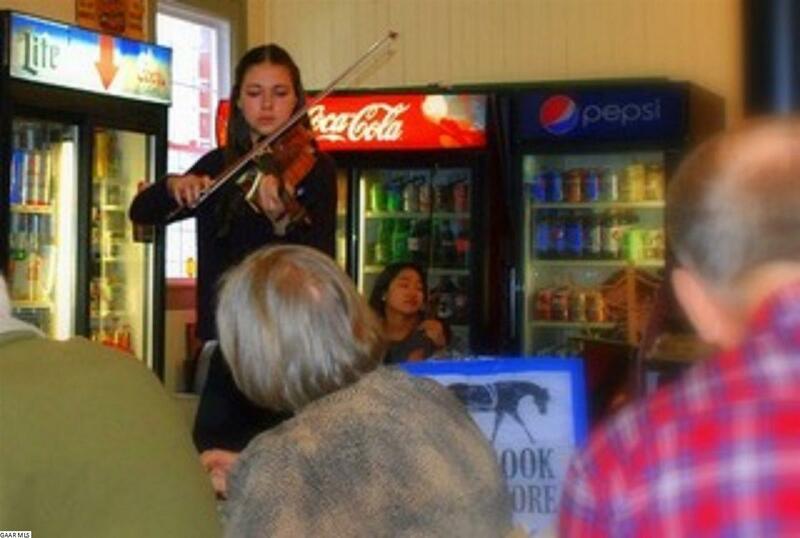 The Middlebrook General Store located in downtown Middlebrook has been a fixture of country life there for over 100 years. 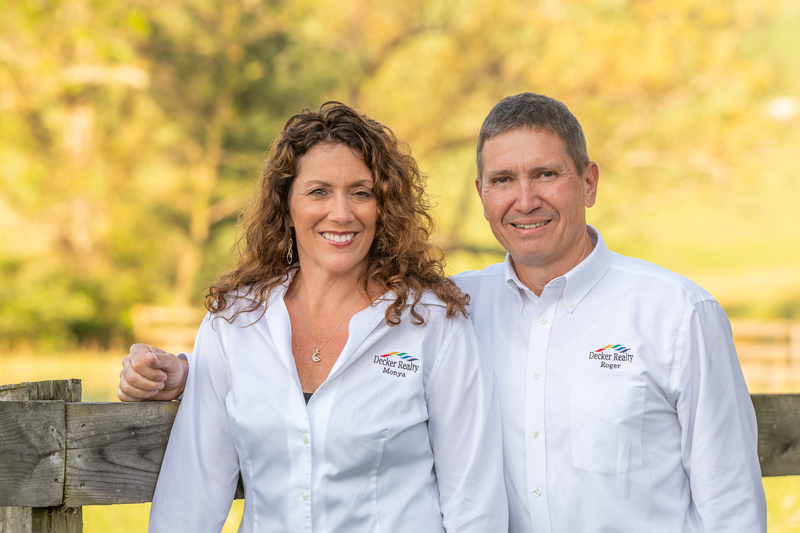 You can now own a piece of local history and carry on a tradition of service to the Middlebrook community. 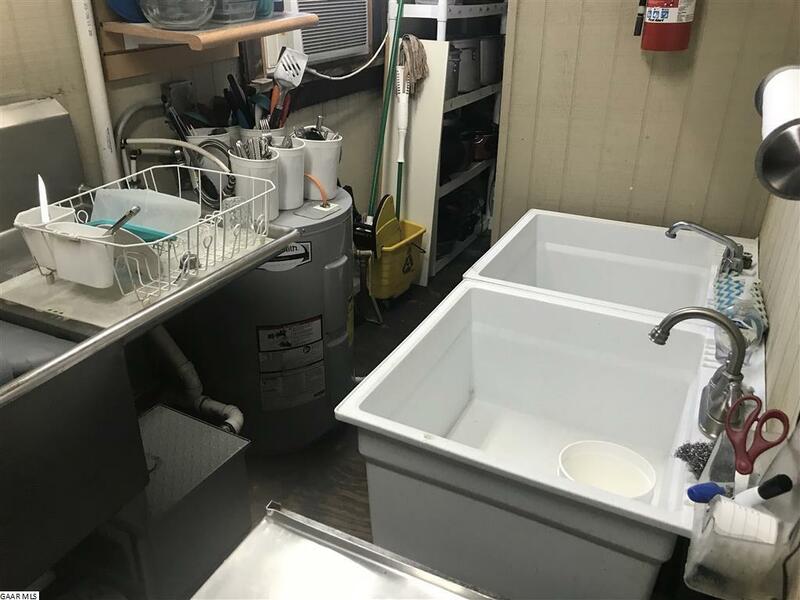 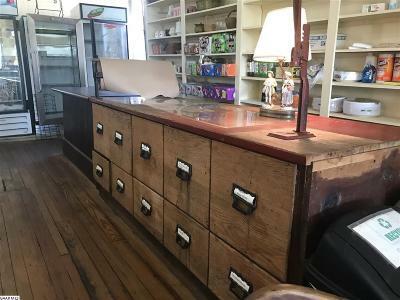 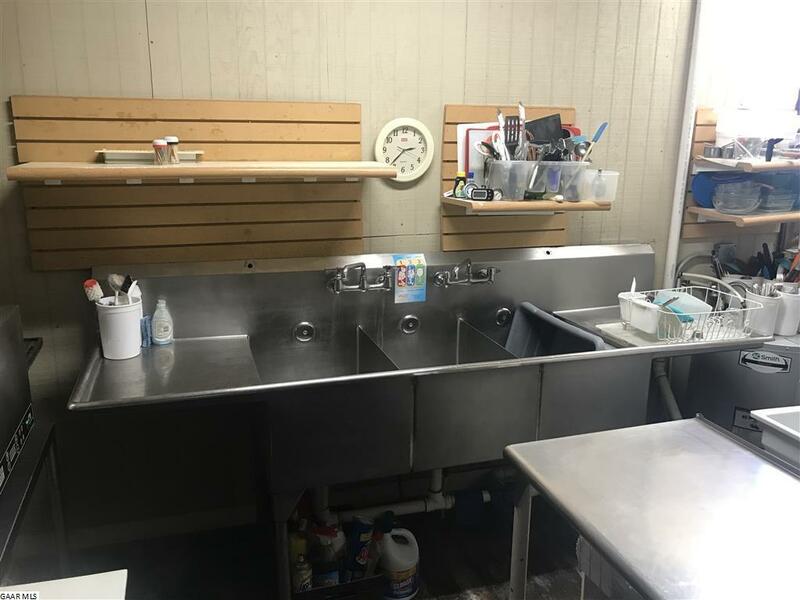 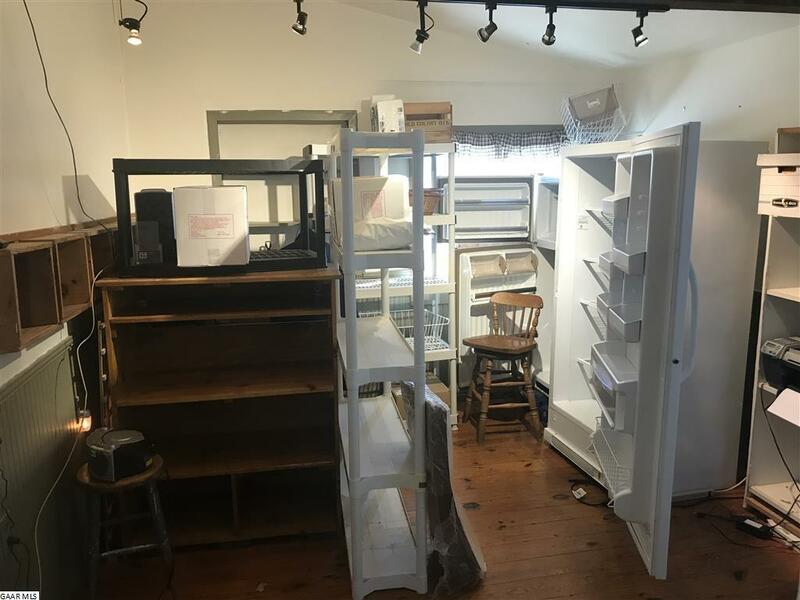 Store is being sold with all contents, including fixtures, inventory, and business name. 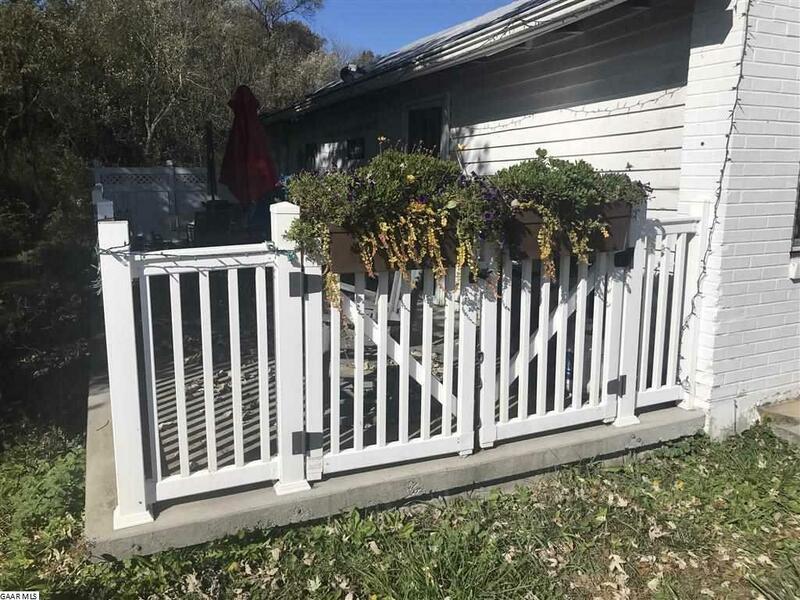 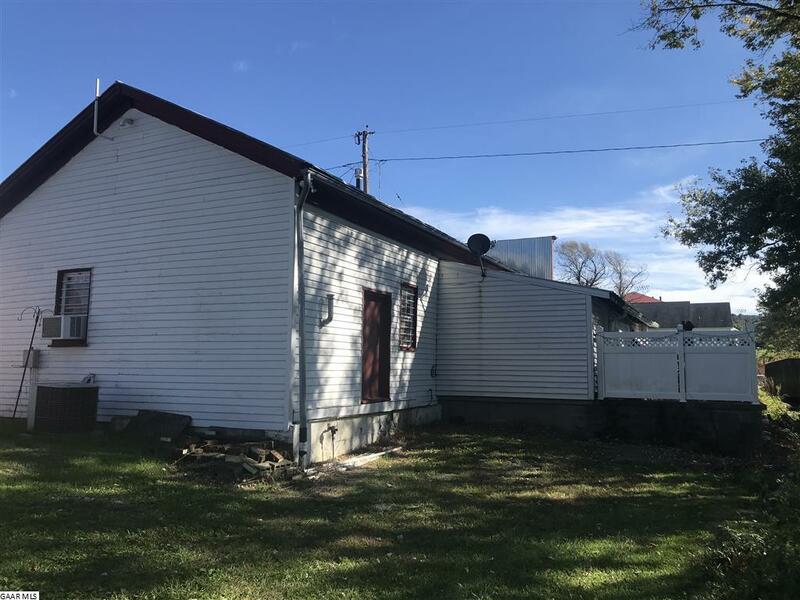 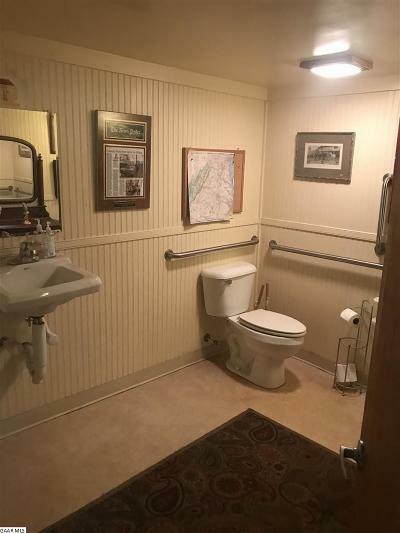 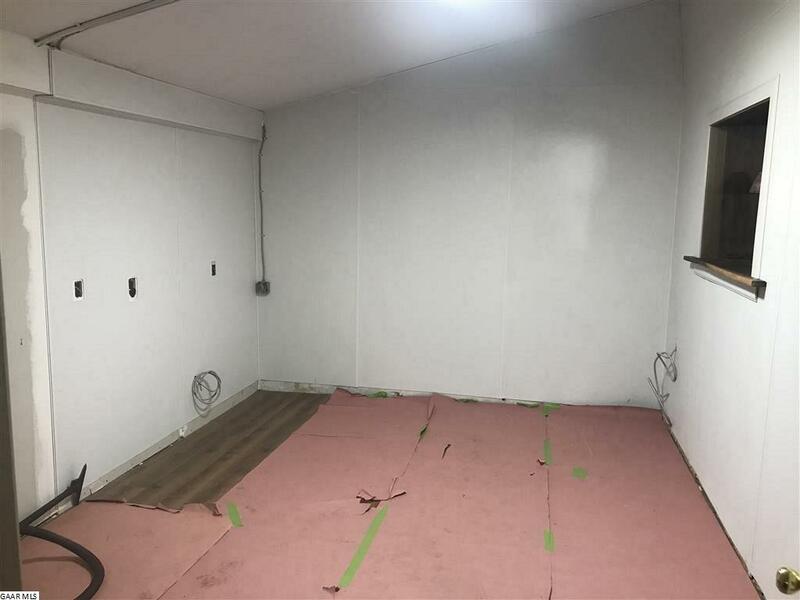 Many possibilities await for the use of this property. 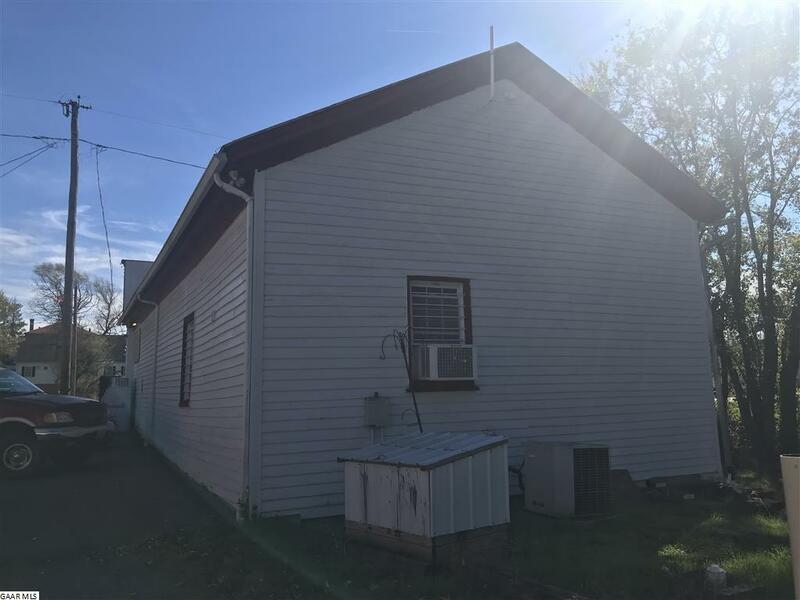 Updated electrical and septic, with forced air propane heat, and central AC. 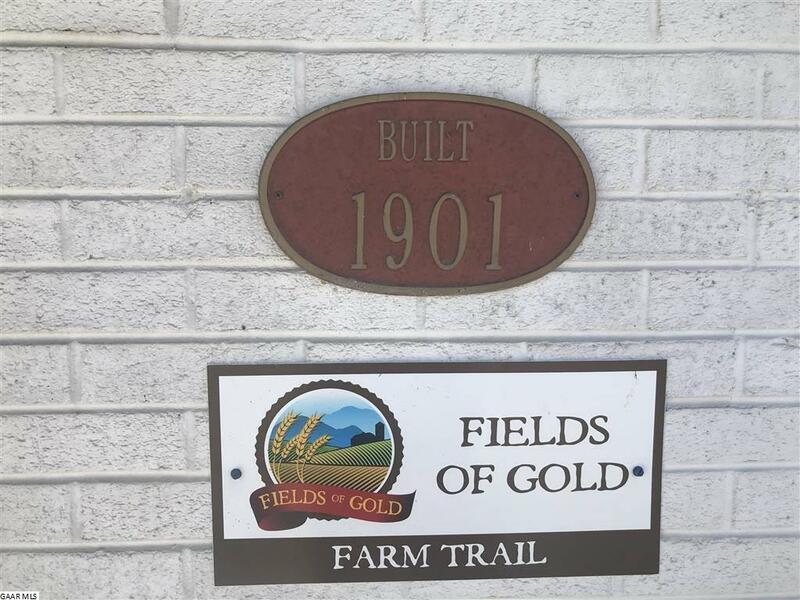 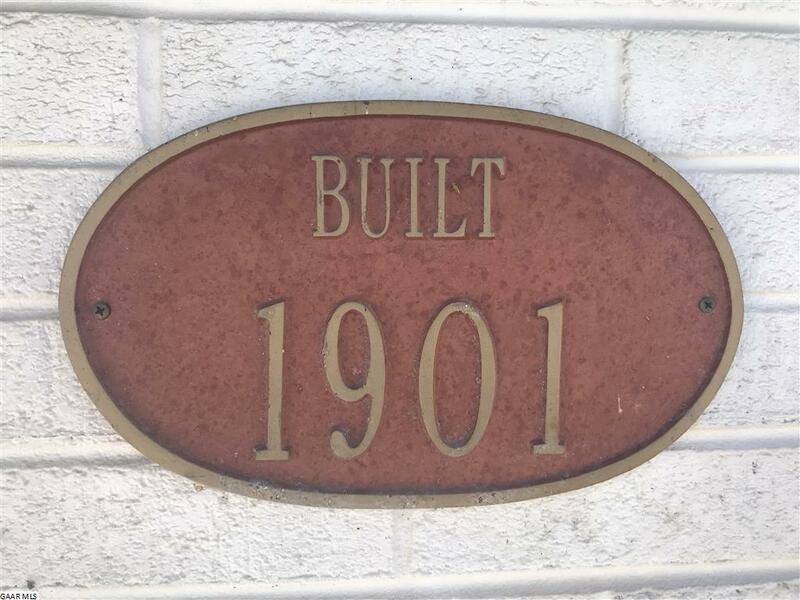 Call today for a personal tour of local history.